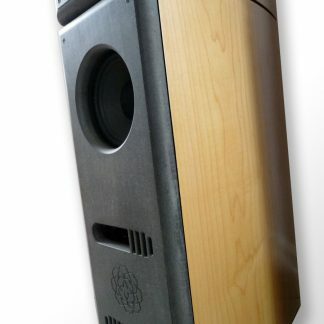 The ClaraVu 7 Mk3 modular speaker system consists of a pair of monitor speakers and matching powered subwoofers. The speakers are perfect for apartment-size high-end systems, yet their big sound offers more than satisfying performance in reference-level setups. 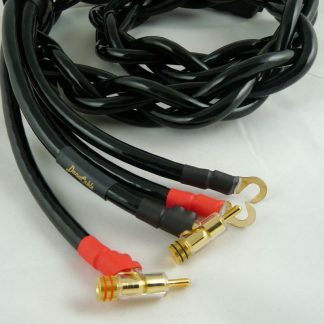 With a combination of 85 dB sensitivity and 8 ohm minimum impedance, the ClaraVus are easily matched to a wide range of tube or solid state amplifiers. 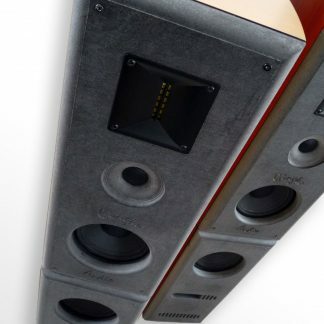 The modular construction of the system means that you can buy the monitor speakers with matching stands first, then add the sub modules to make a full range system.